Graduated with a BSEE in digital hardware and enrolled in MBA from UC Berkeley in 1971. 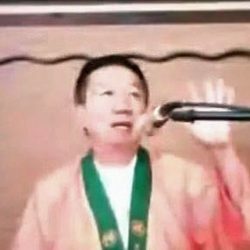 Began the practice of Heart Chan in 2000. Ordained in 2004. Now serving practitioners in Los Angeles area. Married to Emily Hsiao with three children. Loves cooking, yoga, golf, singing. 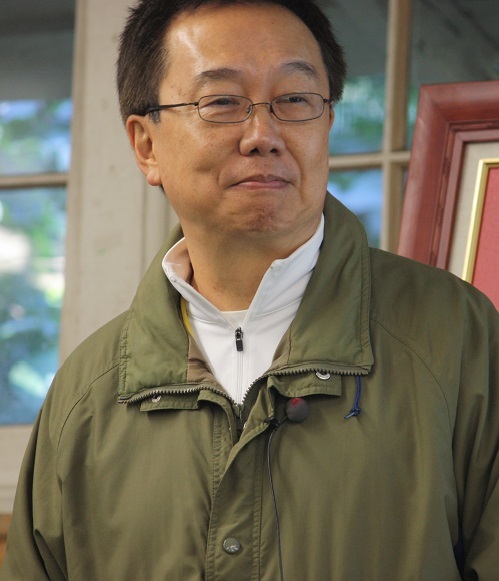 Jingming shared how golfing can be related to Chan during his lecture at the 2016 retreat.